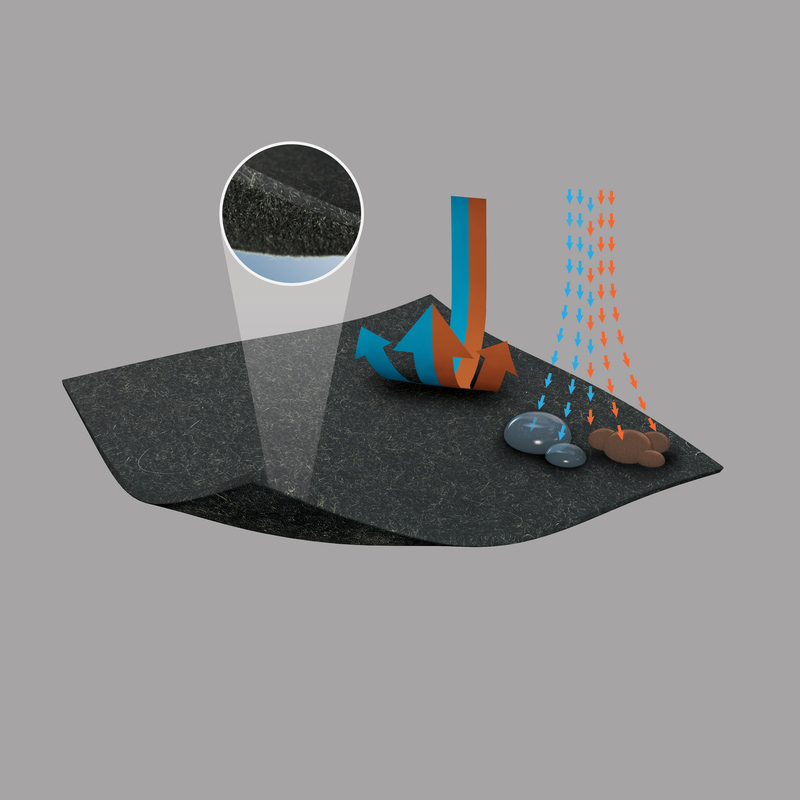 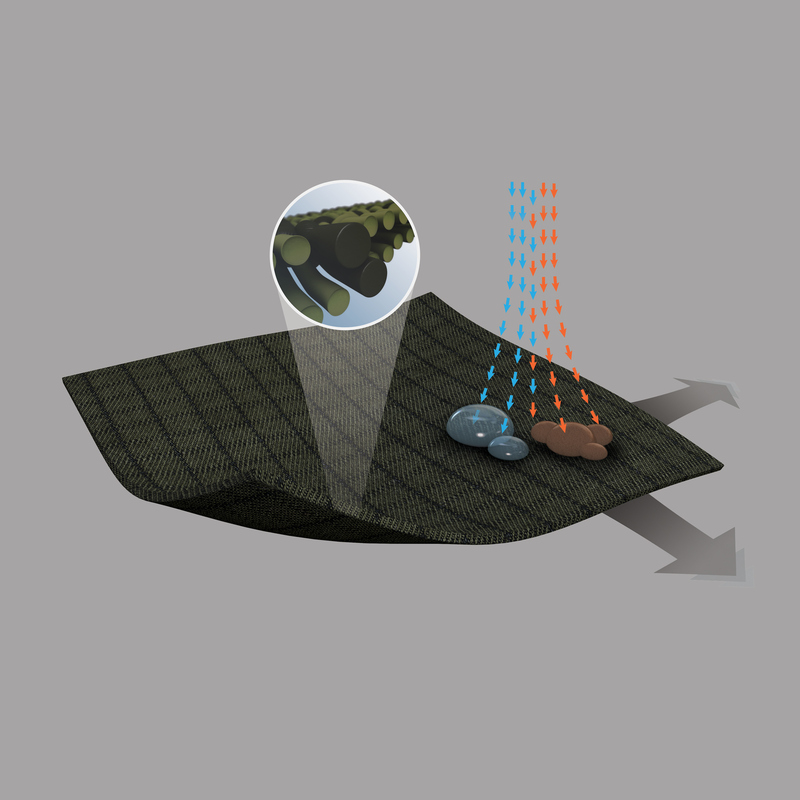 MAYA Inspiranto KG asked us to create visualizations of four newly developed fabrics by the clothing company JAGDHUND. 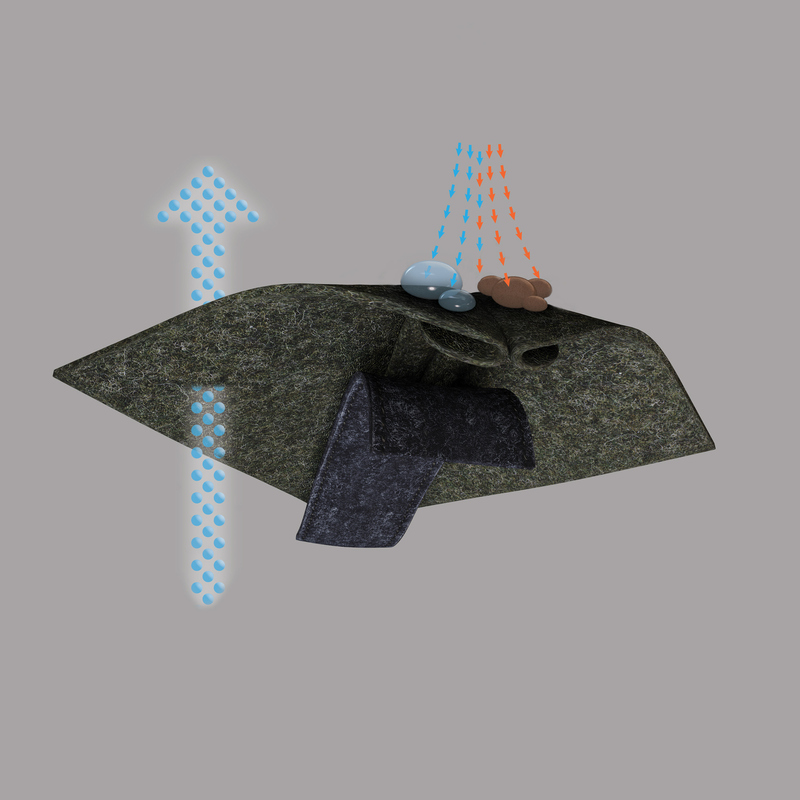 The focus was on making the special characteristics pop out. 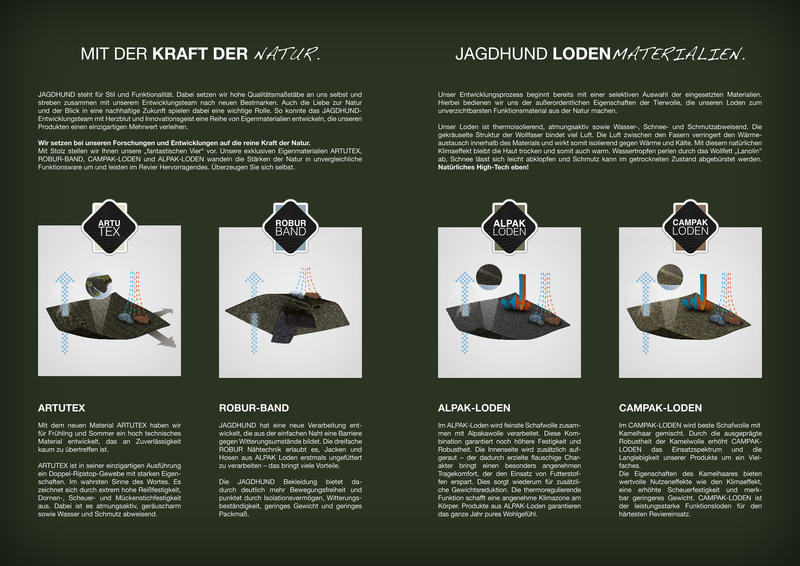 We did some illustrations for their Campak Loden, Alpak Loden, Artutex and the Robur-Band.